Online e-commerce marketplace platform Shopify has announced a new partnership with bitcoin financial services provider Coinbase that will allow its roughly 70,000 merchants to integrate bitcoin processing services on their websites. The move is notable as Shopify began accepting bitcoin payments in November, electing at the time to offer BitPay as a payment option to its merchants. As a result, the announcement with Coinbase means Shopify merchants can now elect which major bitcoin processor they wish to use. Speaking to CoinDesk, Shopify director of payments Louis Kearns framed the decision as one that would better allow merchants to select bitcoin processing features that meet their needs. Shopify has also updated its internal resources section to include information about both its BitPay and Coinbase account offerings and how they can be activated by online merchants. Kearns indicated that while it believes the feature will enhance the value of its service to its merchant customers, Coinbase took the lead on the initiative by building a Shopify integration tool. With this work complete, Kearns said, Shopify was able to simply approve the new feature before extending it to its customer base. Kearns added that, as a result, merchants can look to Shopify as a way to test both services before ultimately selecting a partner. “We wanted to facilitate a choice for merchants to select whatever bitcoin provider they wanted to work with, or try each of them and decide which one they wanted to use,” he said. Kearns went on to state that customers have also been asking for Coinbase integration and that such requests continued even after it enabled BitPay payments last year, due in part to the different features offered by each platforms. Though he declined to offer specific data, Kearns suggested that bitcoin use on Shopify is seeing steady growth, and that the company has thus far helped merchants process “millions of dollars worth of payments”. Key to this growth has been the use of Shopify’s platform by high-profile bitcoin companies and enthusiasts. For example, Kearns cited the fact that hip-hop artist 50 Cent is using Shopify to accept bitcoin for clothing purchases, while “several big mining shops” are also leveraging the service. 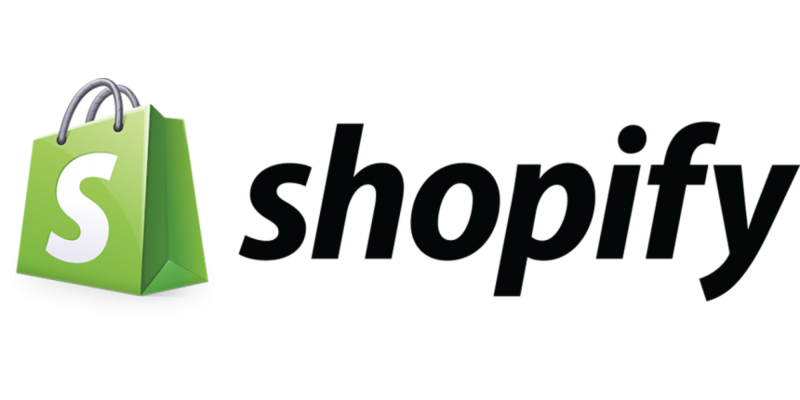 For more on Shopify and its bitcoin services, visit the company’s website. *BitPay has since eliminated processing fees for merchants who use its basic service.